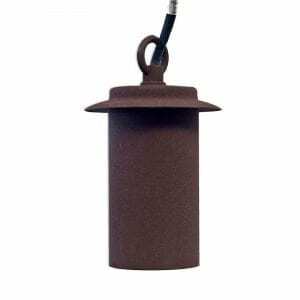 12V Hanging Lights / Ceiling Lights are the perfect addition to any garden, an exciting alternative to fixed downlighting such as wall spot lights. 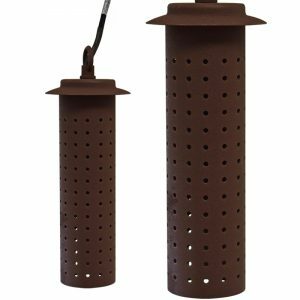 A variety of other 12V Garden Lights are available, including spike lights, spotlights, floodlights, step lights and underwater lighting. 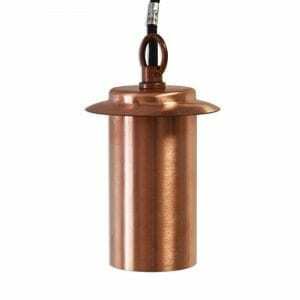 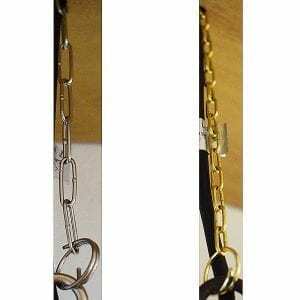 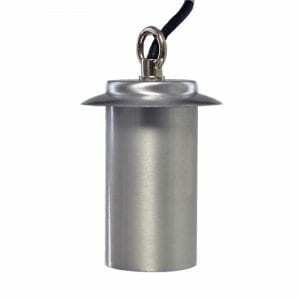 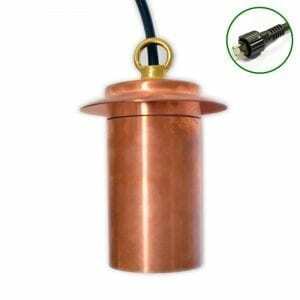 The Sparkla is a stylish 12v Copper Light with hanging chain. 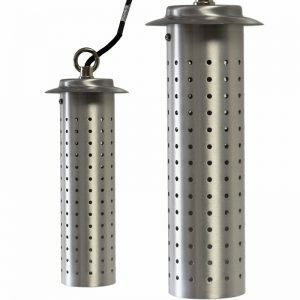 The tubular body consists of a number of small openings which create a unique, sparkling effect around the entire fitting when lit. 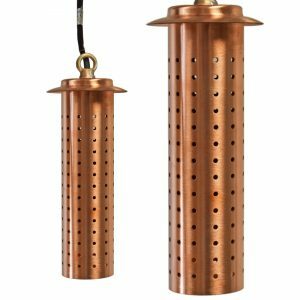 It is ideal for use in summer houses, verandas and sheltered outdoor seating areas, hanging from beams and ceilings, and looks amazing when situated in a corner as the sparkling lighting effect becomes more prominent and eye catching.